Y’all this weekend just got away from me and I totally forgot to post yesterdays picture. It is a simple one but one of my favorite things…. COFFEE! I don’t drink a lot but I love getting up in the morning and getting a warm cup o joe. My Keurig is amazing and I thought I would share some of my favorite flavors! Side note: I love that I can easily make tea and hot cocoa with my Keurig! You have to drink coffee out of a mug that puts you in a good mood! 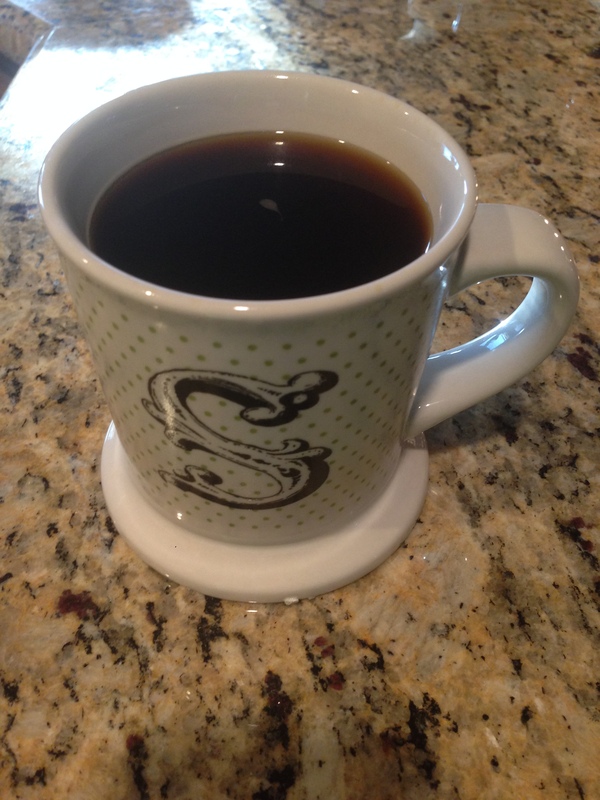 Love my Monogram Mug that was a gift but HERE is a cute one!